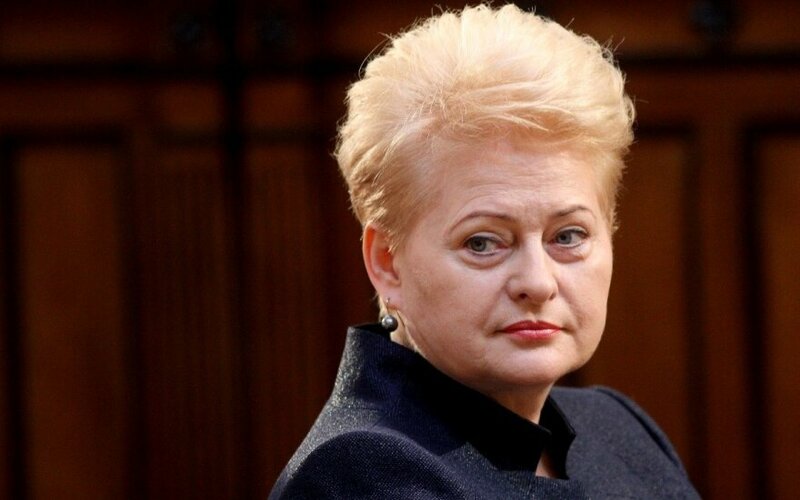 Lithuanian President Dalia Grybauskaitė said on Friday there was a 50-50 chance of reaching agreement with Greece on reforms. "It's probably too early to speculate on the outcome of these talks. It's in fact a 50-50 chance," she told journalists. She added that the proposals submitted by Greece would have to be amended and that it's only "the first step". 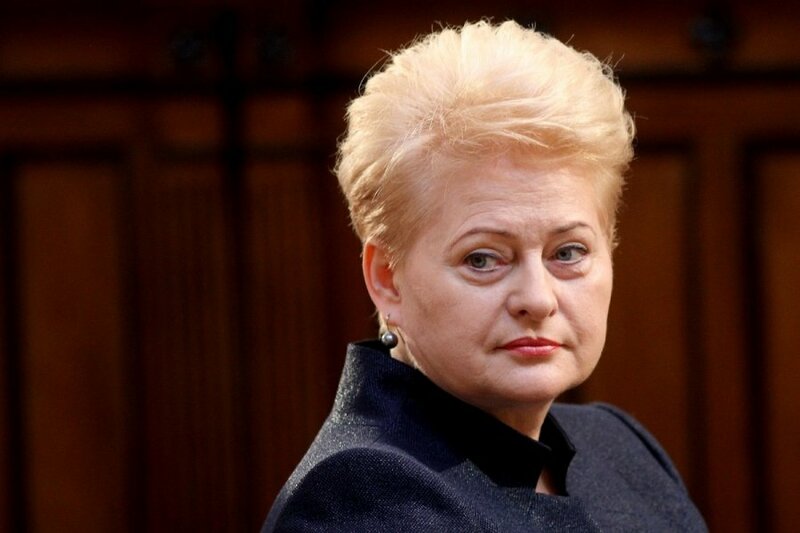 Athens' proposals are based on "old information" and "will have to be seriously amended", the Lithuanian president said. "We accept the submitted document as Greece's political wish to get back to the negotiating table," she underlined. Greece submitted the reform package two hours before the end of the Thursday deadline. It stipulates a pension reform and tax increases in exchange for partial debt write-off and a new eurozone loan. The Greek parliament endorsed the proposals on Friday, and eurozone finance ministers are scheduled to meet on Saturday.